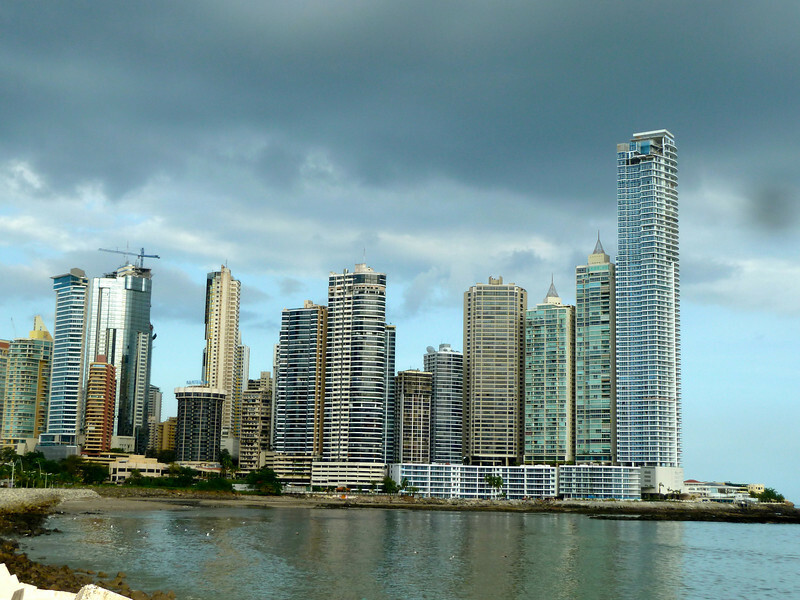 I have been in Panama City or simply Panama as Panamanians refer to it for almost a week. I have been exploring the city by bus, by foot and by taxi. Taxis are typically US$2-3 to most parts of the city. 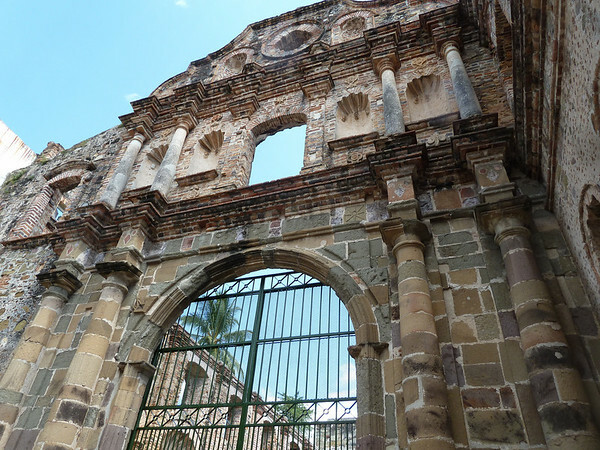 Panama is a global crossroads and was long before the Canal was built. For the Spaniards it was a crucial area through which they transported plundered gold from Peru. To the 49ers and Klondikers it was a route to the goldfields of California and Alaska. In 1671 the Welsh pirate Henry Morgan sacked and burned the city to the ground. The Spaniards rebuilt on a rocky peninsula called Casco Viejo which they felt was easier to defend. 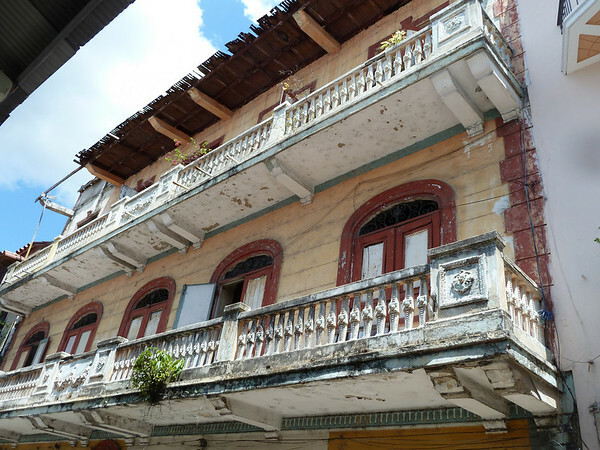 Centuries later, as the city expanded, Casco Viejo deteriorated into a slum; but in resent years there has been a great deal of restoration going on. 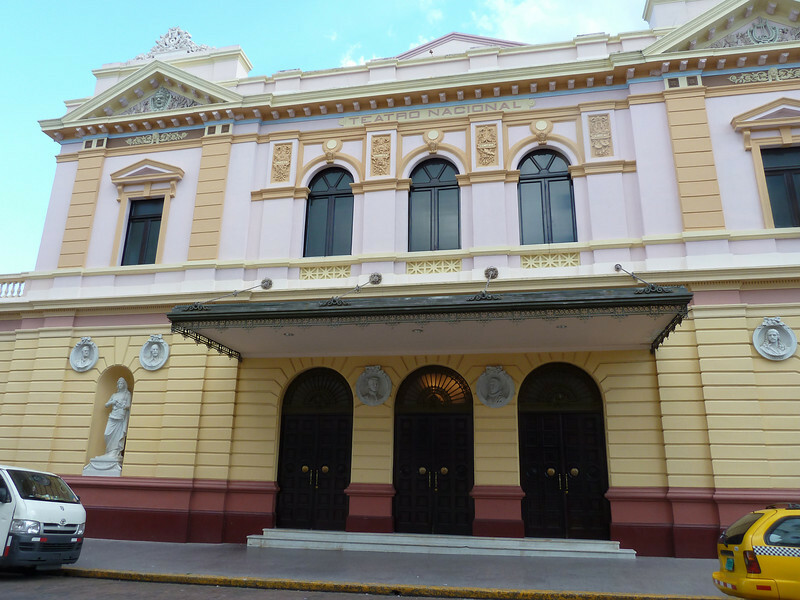 The entire Casco Viejo is a designated UNESCO World Heritage Site. This is where I have been staying. It is architecturally interesting and probably what Walt had in mind when he built Pirates of the Carribean. You can walk everywhere. 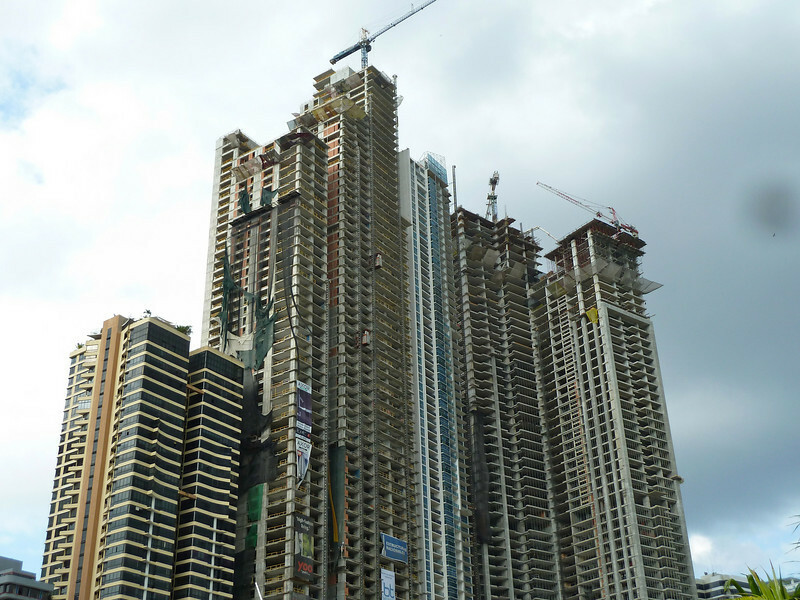 Today,Panama is a complex cosmopolitan city where virtually every global bank and corporation of any significance has a presence (and often a skyscraper). A contruction boom is in full progress. There is vibrant nightlife, lots of traffic, some fine restaurants and a mall that is more chic than anything I have seen in the states. 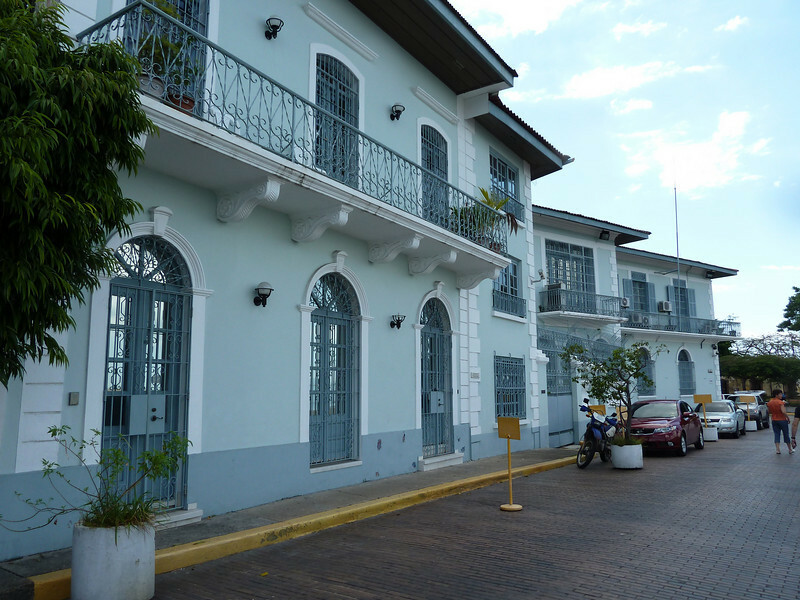 Casco Viejo was my favorite area of Panama City. It won’t be long before the government finds a reason to kick out the remainder of the people that still live in the old run-down buildings, so everything can be renovated. If you are still in Panama City, I suggest having a mojito at a bar called Havana Club. They make it with sugarcane and actually put a piece of sugarcane in it that you can chew on. Unbelievable! Havana Club was great. There is also a Havana Club in the old part of Cartagena (no relation I am sure) with live salsa until about 4 am. It’s right down the street from most of the hostels.